There are somewhere between 615 and 700 conifer species today, and the International Union for Conservation of Nature, the global authority on the status of the natural world, lists 211 of them as being threatened. The coniferous forest biome is not just globally widespread but is rich in biodiversity and important economically. It is critical to protect the threatened species. 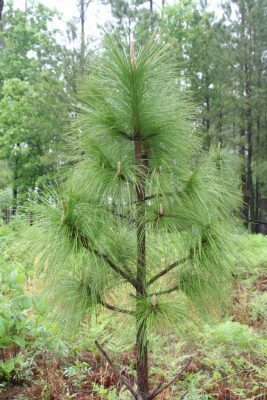 The American Conifer Society is committed to working with conservation groups and universities to further conifer conservation efforts. If you are involved with a conifer conservation project, either in- or ex-situ, and you would like to apply for an ACS grant, please call or email David Olszyk, ACS president, at 360-742-6259 or president@conifersociety.org.